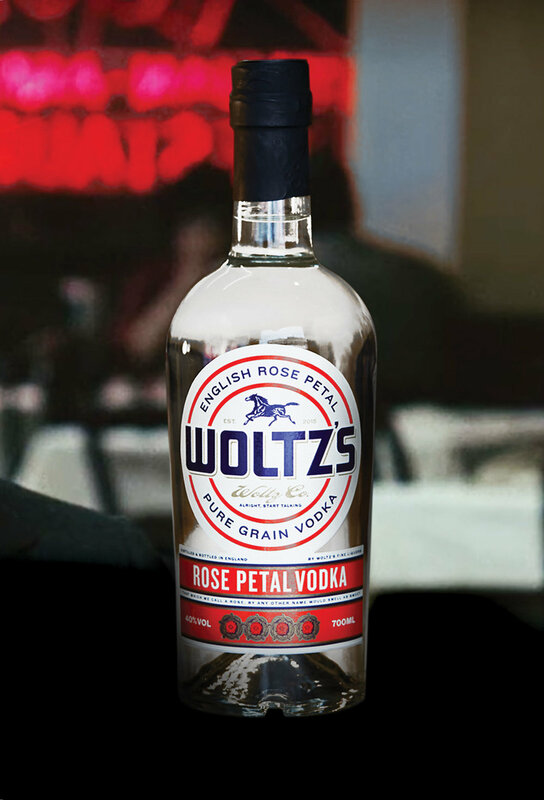 Woltz’s Rose Vodka is the first in a family of flavours from Woltz’s Fine Liquors. Each Woltz’s product has been created using a low temperature vacuum distillation technique, which captures the true flavour and delicate nuances of the ingredient being distilled. Woltz’s Rose Vodka: made using dried pink rose petals distilled into grain spirit, the result is a delicate and soft floral with a long dry finish.